Yes, you read that correctly. 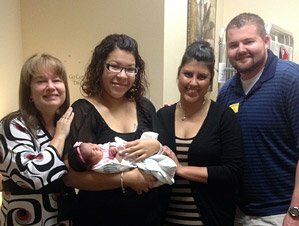 I made an adoption plan for my older children. After countless hours of painful searching, it was clear, I needed to place my older children for adoption with a family that will love them as much as I do. The night after I met with my chosen mom and dad (let's call them. The Florida Department of Children and Families (DCF) is often criticized. They have the unenviable job of caring for Florida's children who are at risk. These complaints range from removing too many children from their homes, to leaving children in the home when they are unsafe. They are criticized for returning children too quickly to. 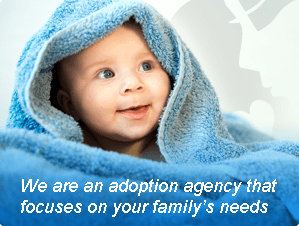 Many of you know our adoption story. It's a beautiful one and my favorite one at that! It's been two years since we've seen Harper's' birth mom. We've been in Florida vacationing and we were able to meet up with.